You’ve Raised Funding. Here’s How to not Run Out of it. Key reasons include a high burn-rate, identifying the wrong milestones, or faulty financial planning — all of which can be fixed. 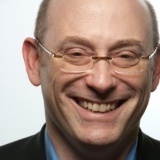 Join Mike Sigal, founder and CEO of Cashflower, a SaaS FinTech startup whose mission is to make sure entrepreneurs never run out of money, and fellow RocketSpace member founders and CEOs for a peer discussion about the strategies that will help your startup live to see its next round of funding. Seats fill up quickly! Registration is required. 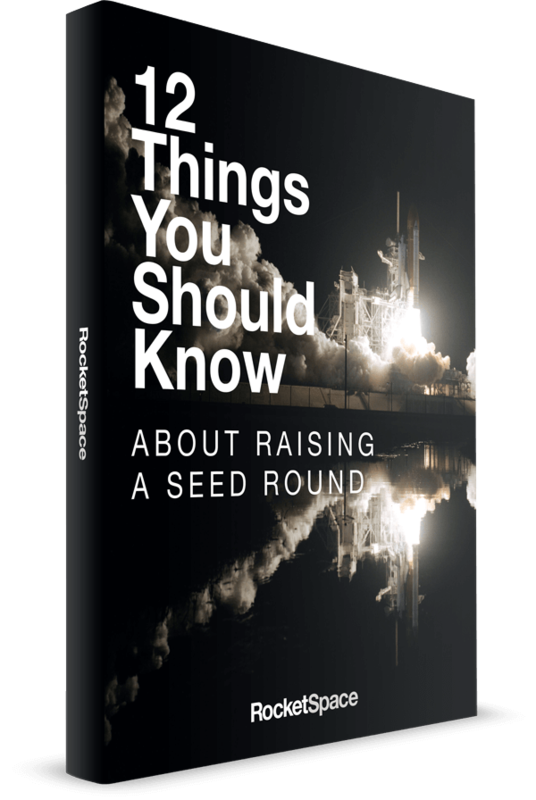 Please note that CEO Roundtable Discussions are only open to the CEOs and founders of RocketSpace member companies.